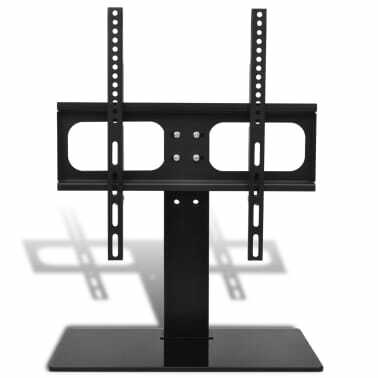 Use our TV bracket with its solid base to place your TV on a cabinet, a table or any other flat surface. 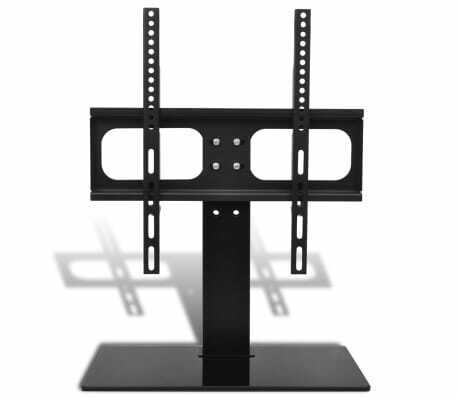 It can also be used as a desktop computer monitor stand. 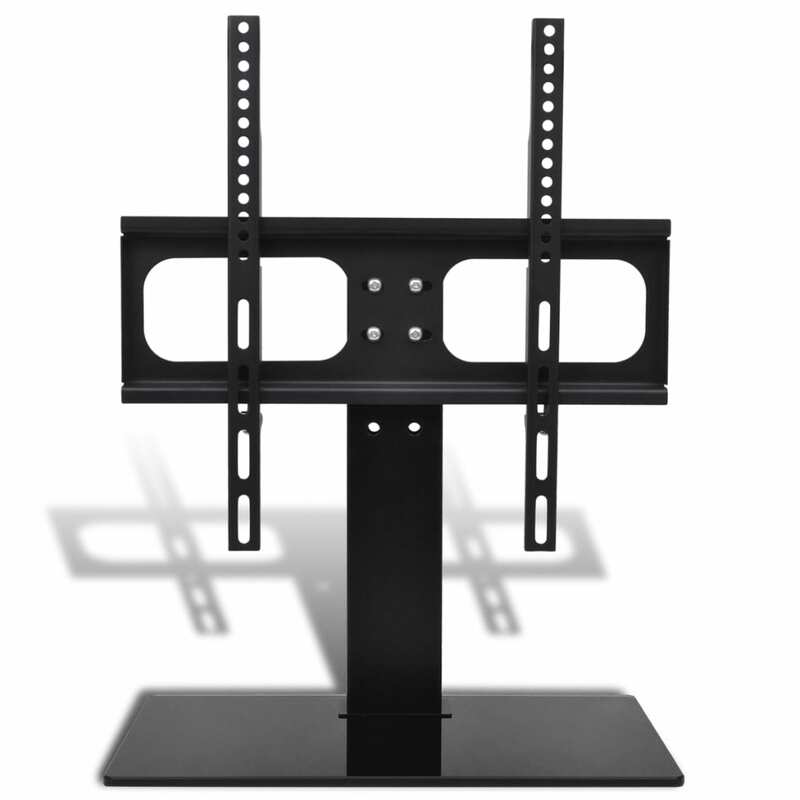 Made of all-black tempered glass, the base not only adds extra stability but also gives the stand a luxurious look and feel. 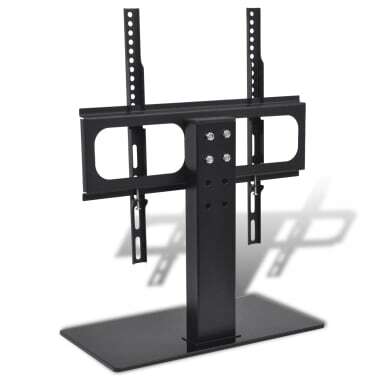 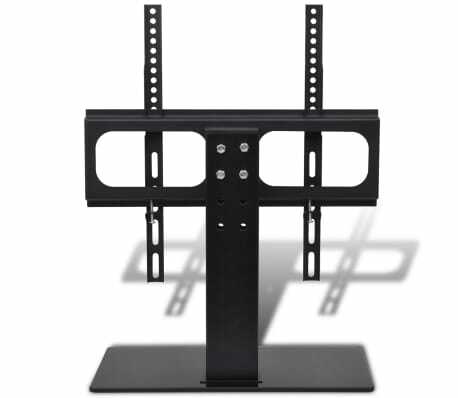 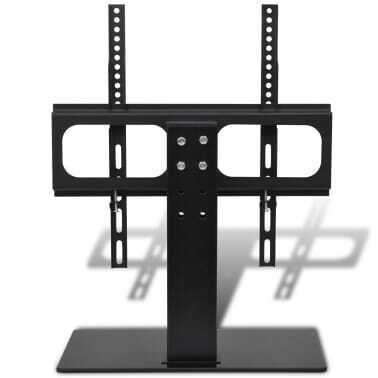 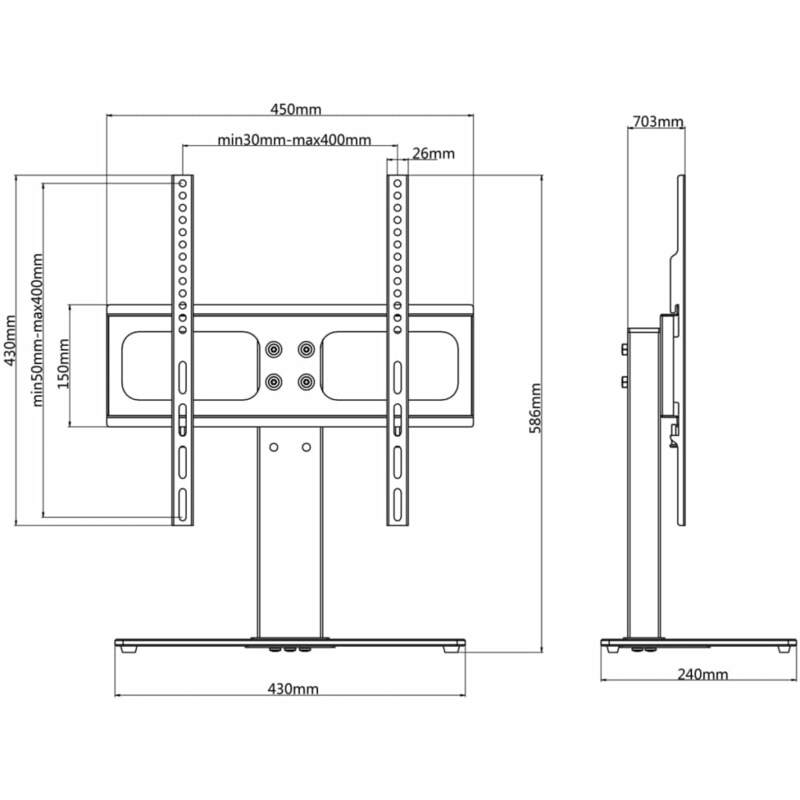 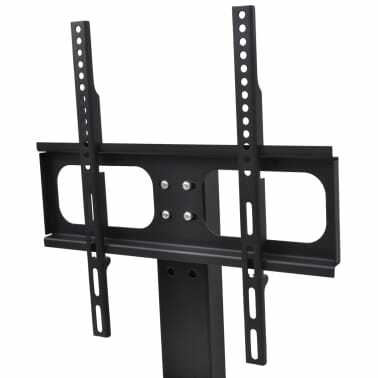 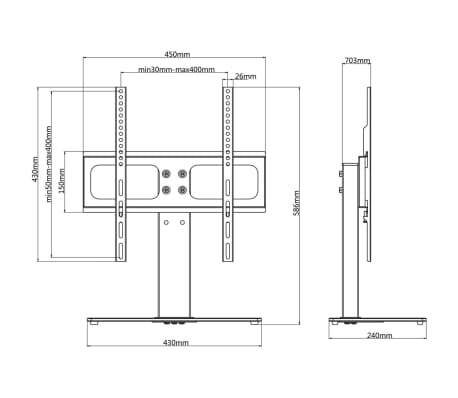 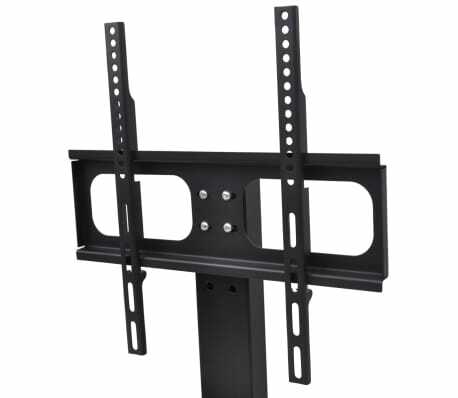 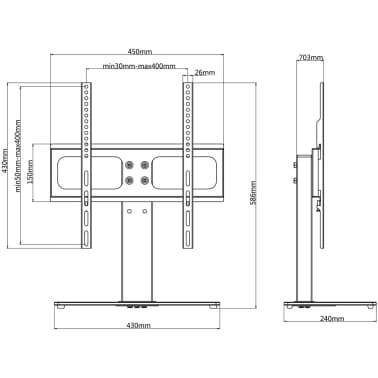 This TV bracket has a maximum load capacity of 45 kg, suitable for TVs with screen size from 23" to 55" (58-140 cm). 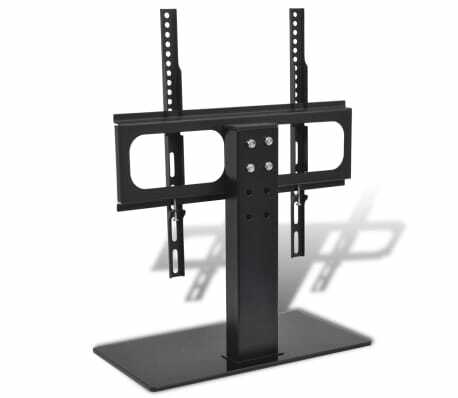 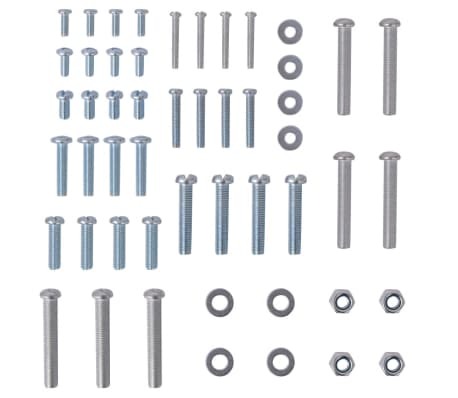 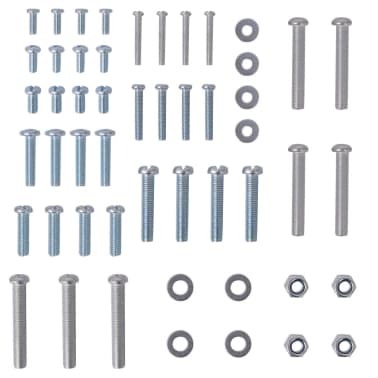 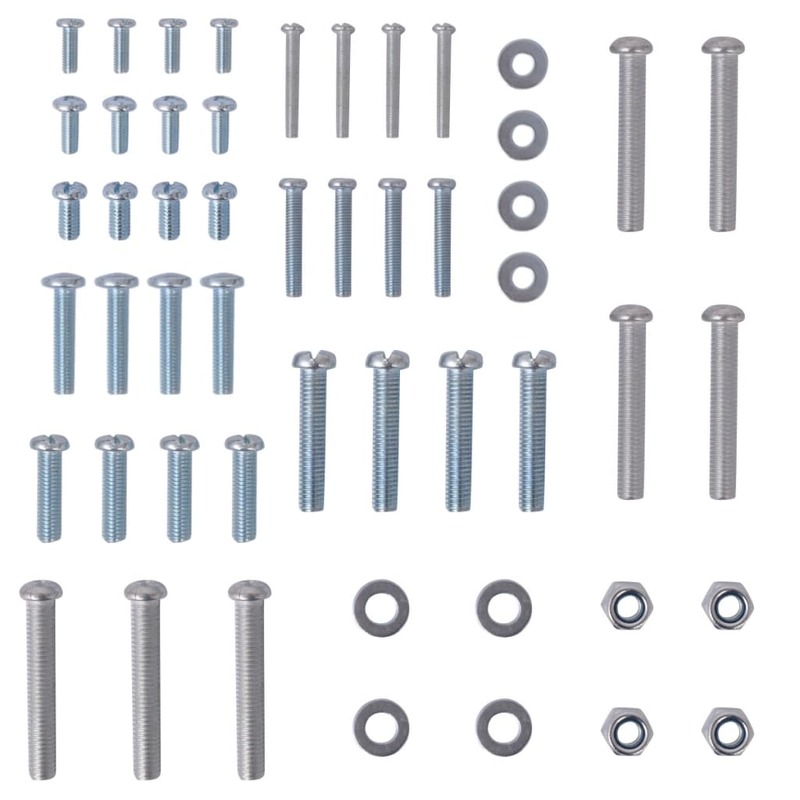 Solid fixtures (included) ensure stability after the installation.